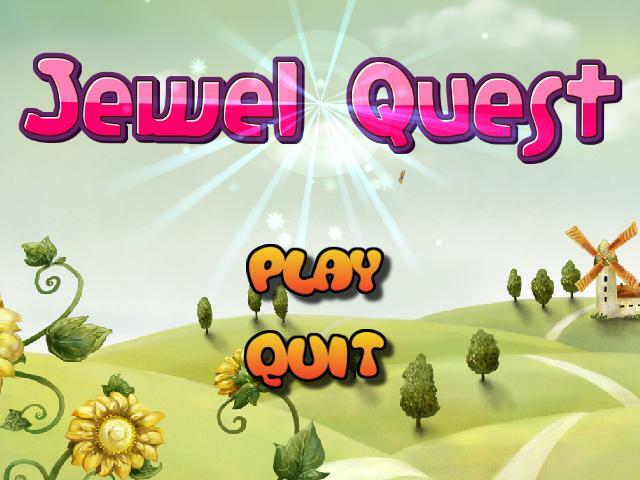 Jewel Quest - Jewel Quest is a member of the great game genre, \"Three in a row\" and will provide hours of fun time! The game uses simplicity, novel gameplay and beautiful music in the background to entice you to play for hours! Jewel Quest is a member of the great game genre, \"Three in a row\" and will provide hours of fun time! The game uses simplicity, novel gameplay and beautiful music in the background to entice you to play for hours!